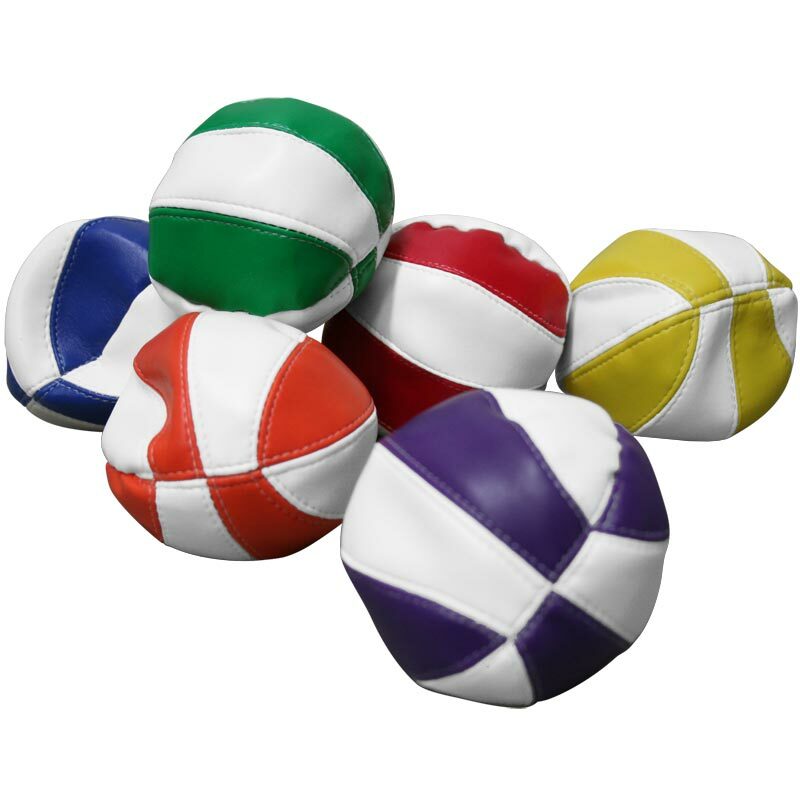 The PLAYM8 ® Beanbag Balls are soft feel making them easy to catch and also suitable for use as Juggling balls. Can be used for the traditional game of boccie due to them staying were they land. PVC beanbag balls have a multitude of uses. Excellent quality as usual from Newitts. 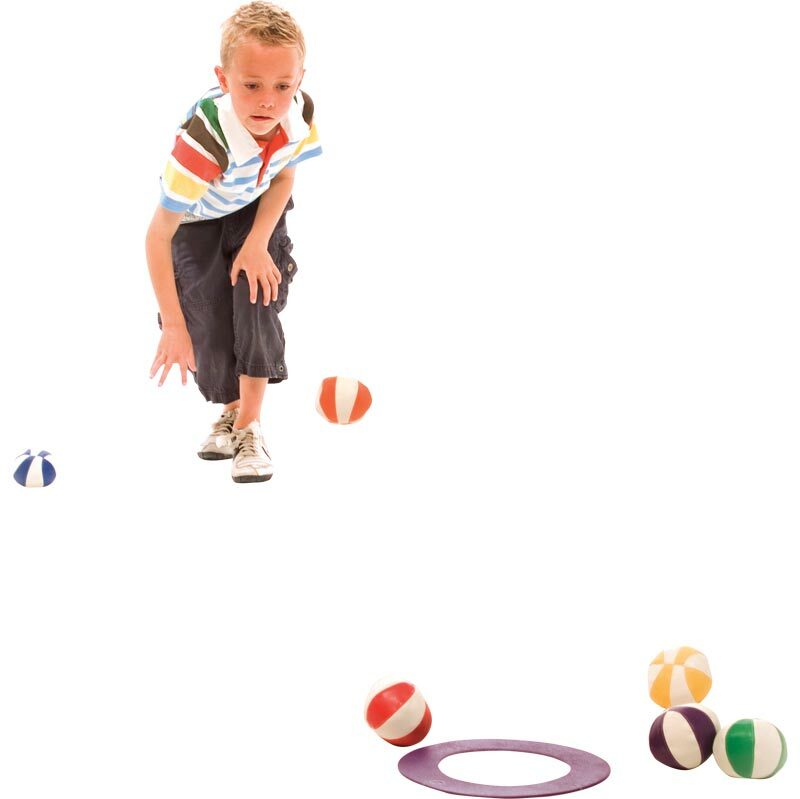 The balls are to be used for Boccia and are an affordable substitute for the real thing!